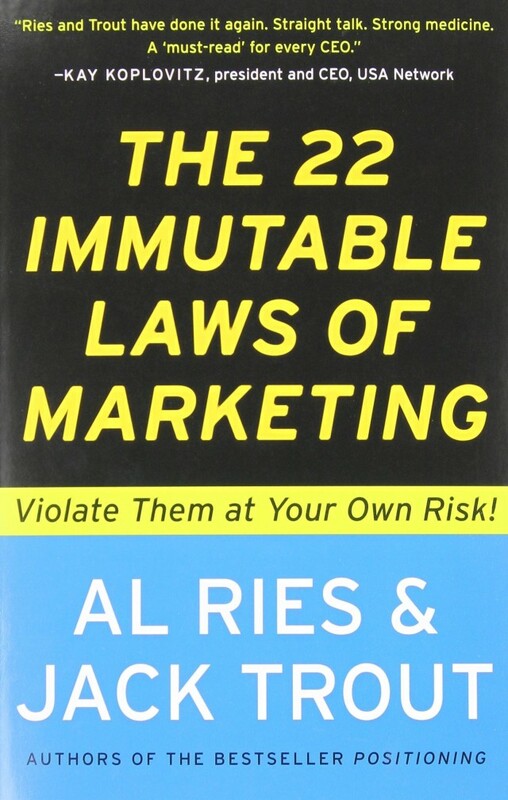 The book is The 22 Immutable Laws of Marketing: Violate Them at Your Own Risk! by Al Riess and Jack Trout. (It’s available here from Amazon). 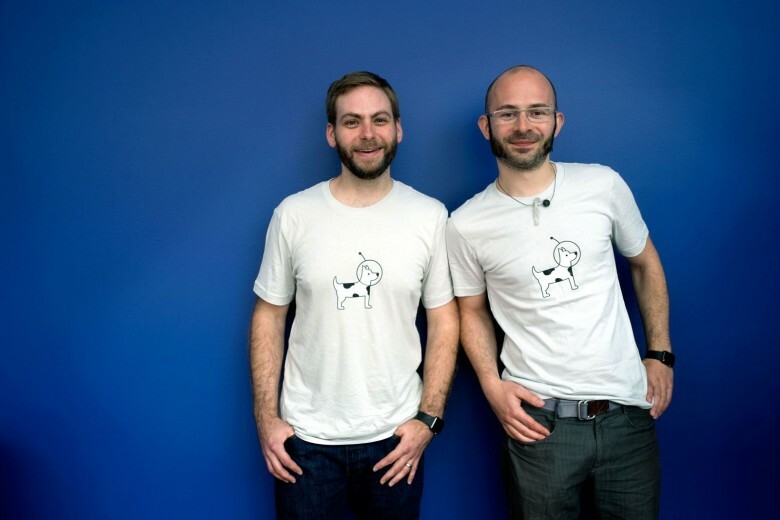 Ronge and Donelli’s app is called Astropad. It turns an iPad into high-end graphics tablet. It mirrors a portion of the Mac’s screen on the iPad, allowing it to be manipulated with a pressure-sensitive stylus. “You can draw on your Mac using your iPad,” said Ronge. They launched the app in February, and it was an immediate hit, thanks in large part to all the attention and press they generated. They were featured on The Verge, The Next Web, Business Insider and more. Their DIY PR drove a ton of traffic to their site and created wide awareness of their app, which translated into more than 50,000 paying customers. PR is often overlooked by indie developers. But one of the biggest hurdles in the overcrowded app store is just letting the world know you even exist. Ronge can be followed @mronge. Do you agree? Is there a better book out there? Tune in for more ProTips here. We’ll be publishing them from WWDC all week.